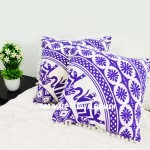 A bunch of decorative unique Indian pillows and Indian cushions covers are great way to add some charm and coziness to your home decor. 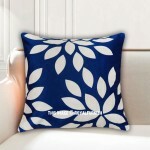 Explore our extraordinary collection to discover the color, pattern and design which fits with your need and freshen up your home. 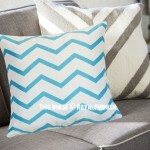 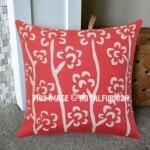 Throw pillows are easy and perfect way to decor any room interior. 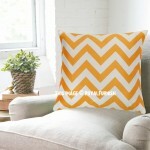 We have range of comfortable, elegant throw pillow cases at cheap price. 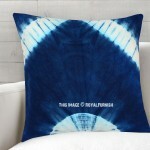 Boho pillows are handpicked and made by experienced artisans with comfortable threads that not only lift beauty of decorative pillows but also raise coziness. 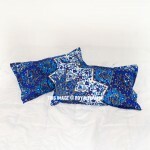 If you are looking for appealing style and pattern to accent bedroom bedding or living room furniture, Royal Furnish carry handmade toss pillows into vintage bohemian style including embroidered pillows, silk brocade pillows with range of designs, dupion silk sari pillows, hand running stitching kantha pillows, handcraft mirrored pillows, intricate patchwork pillows, suzani embroidered pillows, velvet and many more those match with your duvet covers. 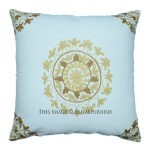 Most of our unique boho throw pillows covers are crafted by Indian artisans. 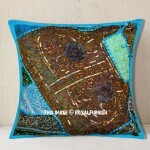 Moreover, we have good number of handcrafted items pouf, kantha quilt, floor pillows and tapestries to add a instant pop. 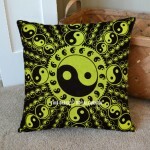 A few unique ethnic pillows add pizzazz to room furniture whether it is bed or sofa and transform entire room interior you just need to mix and match pillow designs and colors with space.